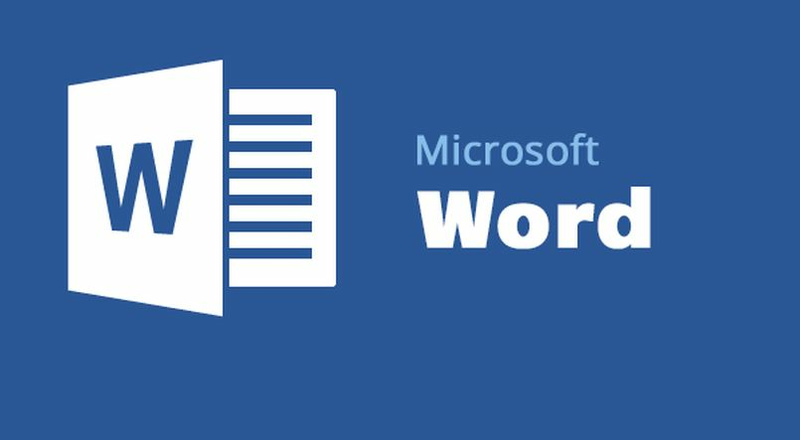 Sign and send documents for signature directly from Microsoft Word, the leading word processing and document creation software. Once the document is complete, a copy of the signed documents will be emailed to you. Secured Signing digital signatures meet digital signature legal standards meaning they are legally binding. To install Secured Signing for Word, please visit.